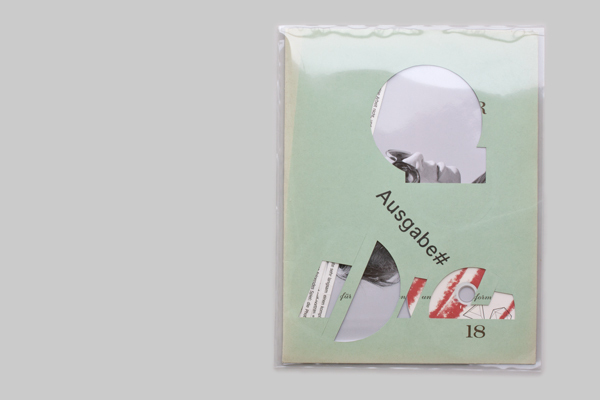 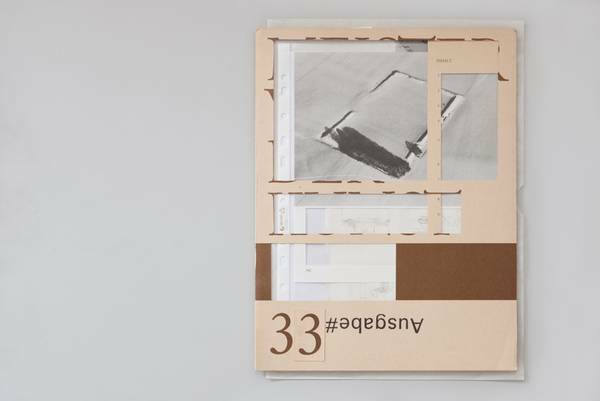 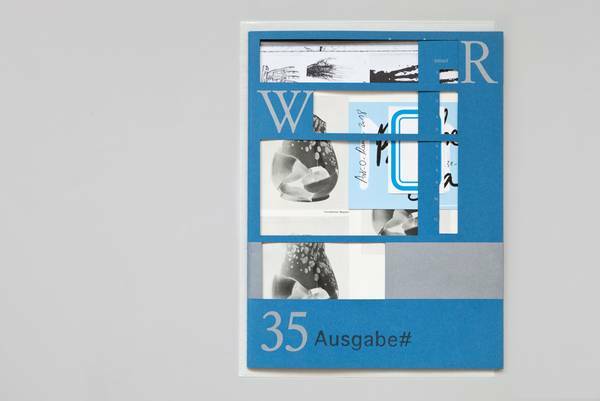 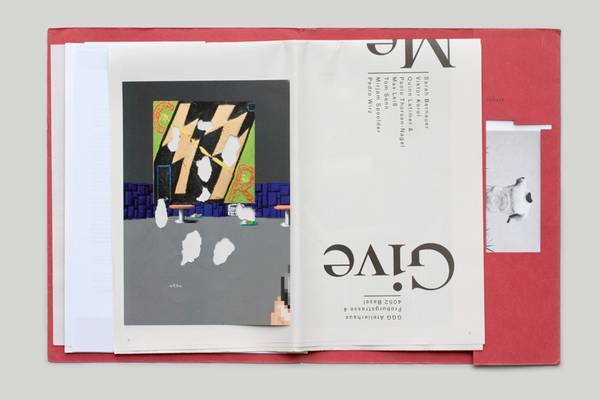 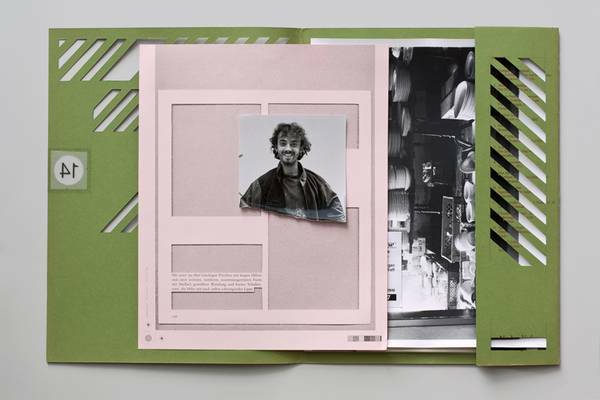 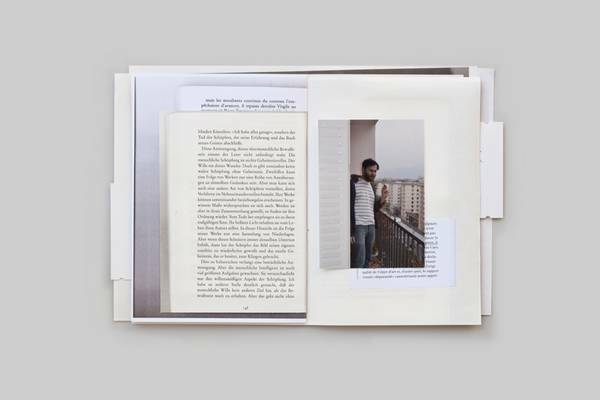 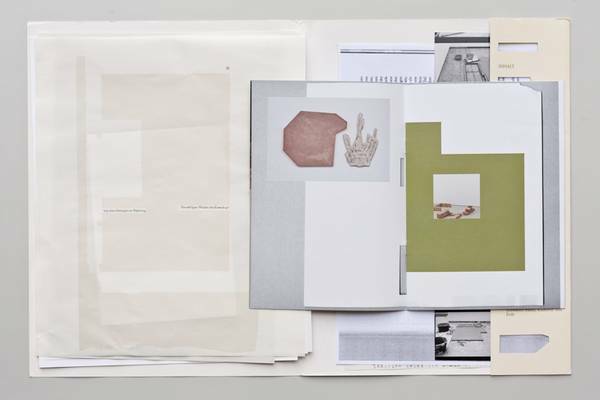 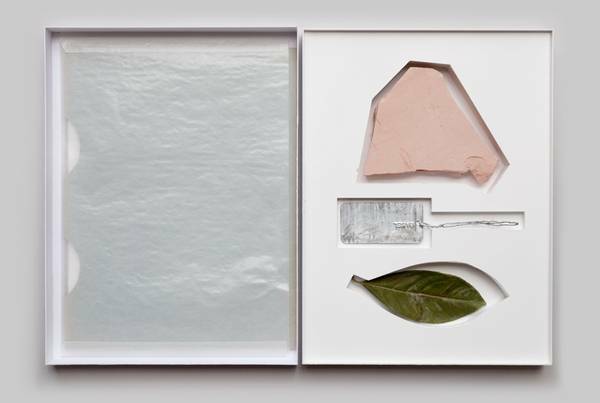 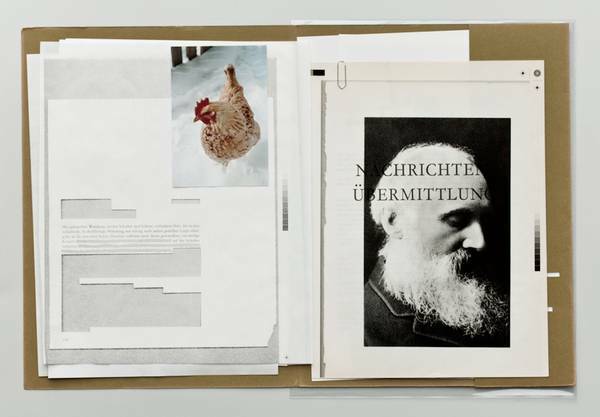 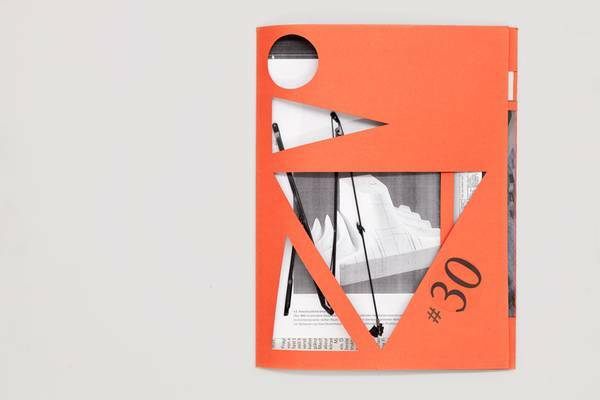 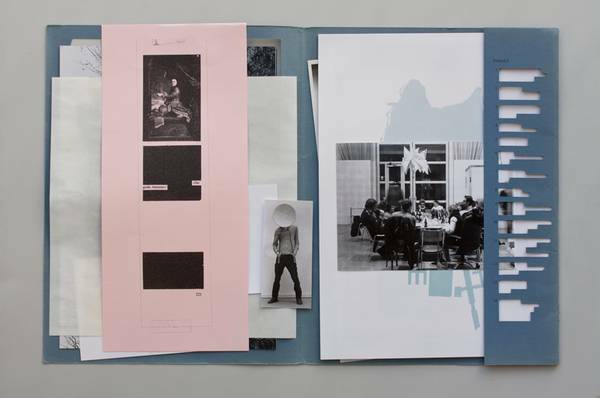 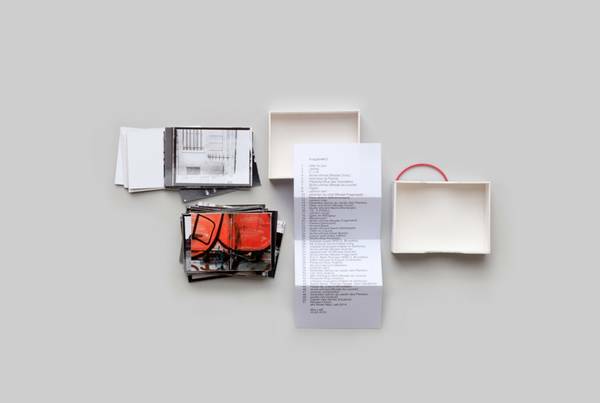 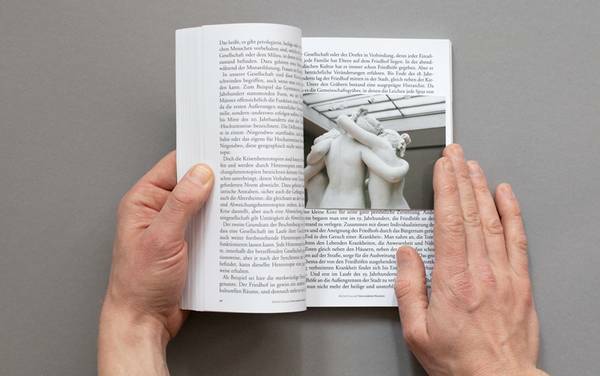 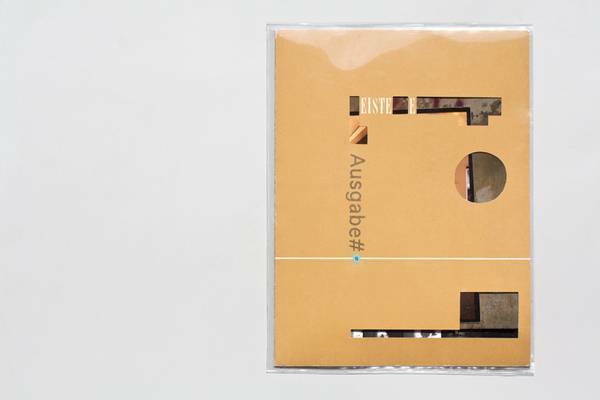 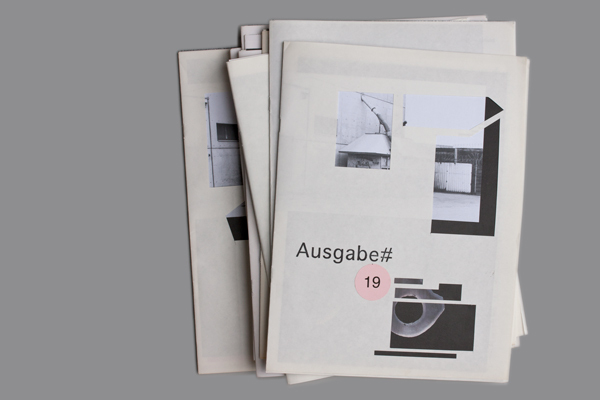 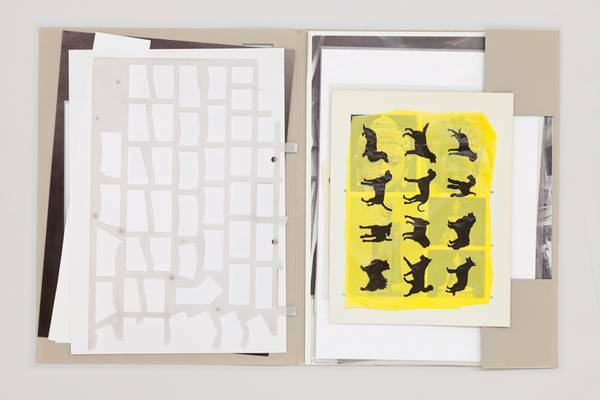 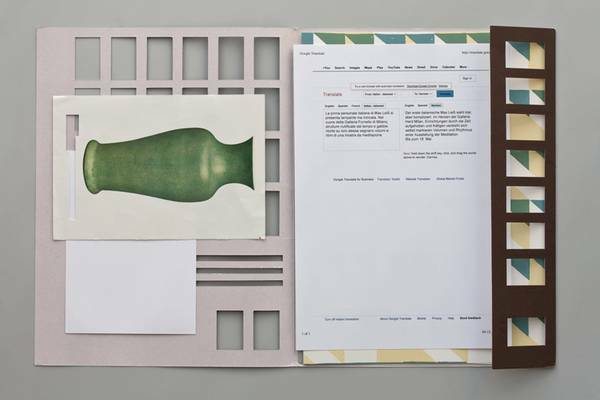 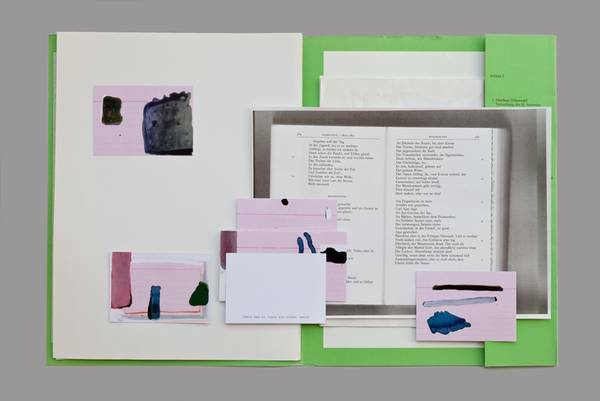 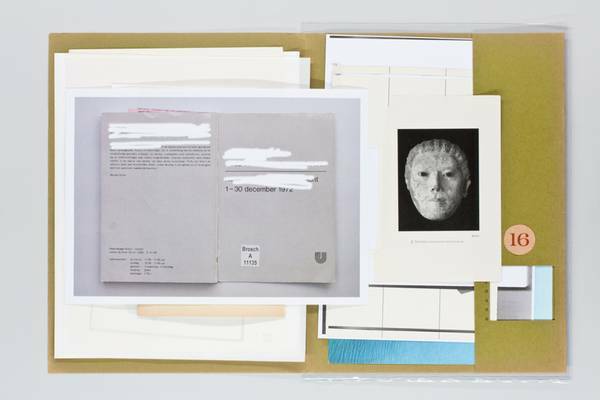 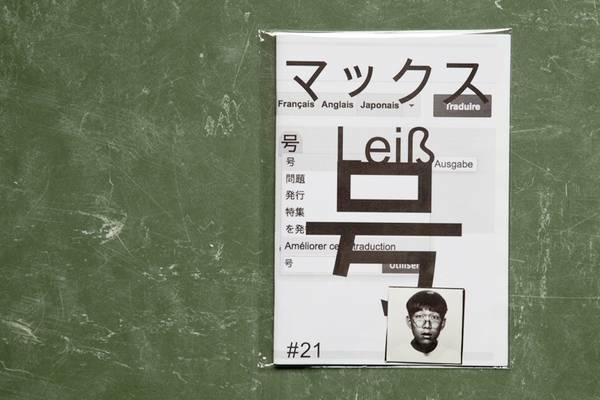 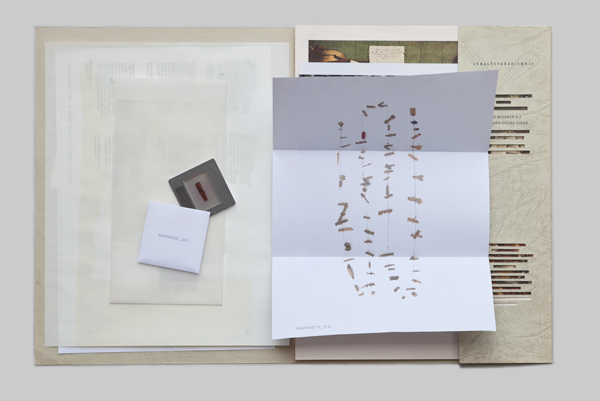 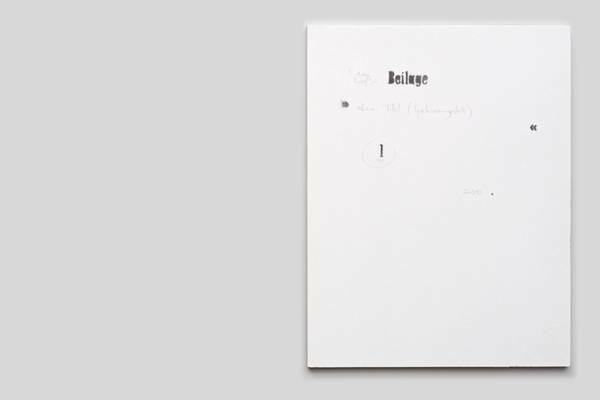 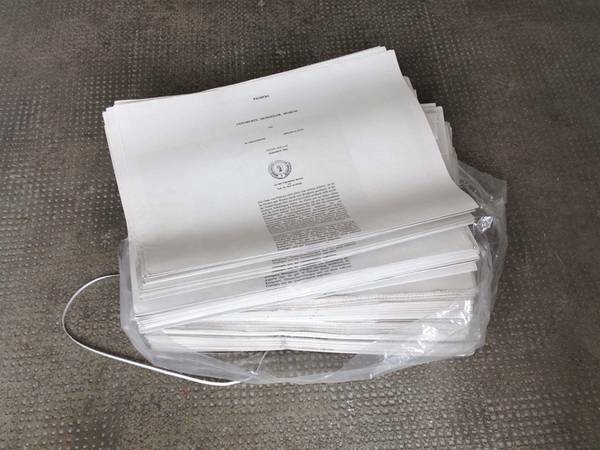 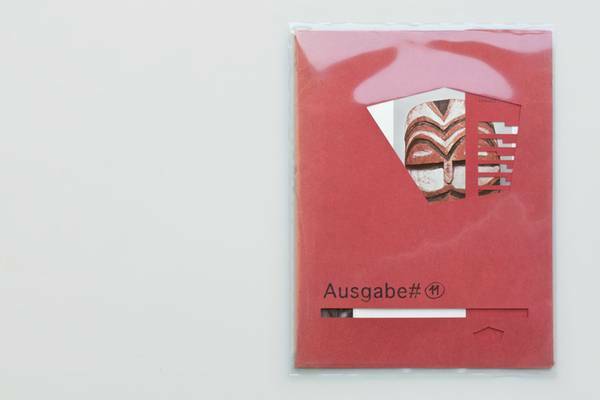 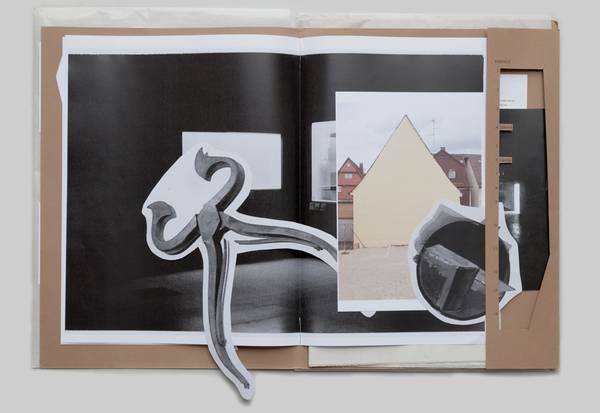 Ausgabe# is an ongoing series of experimental publishing, mainly in one-offs. 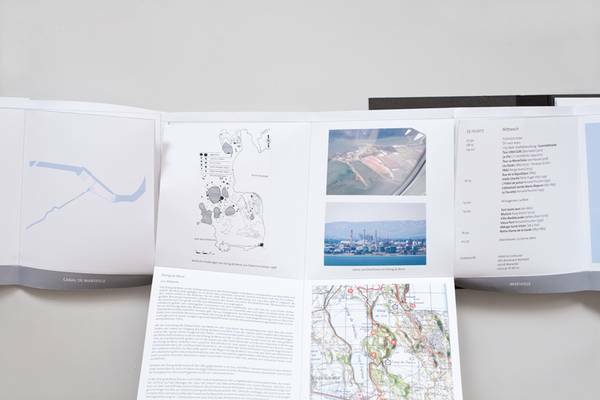 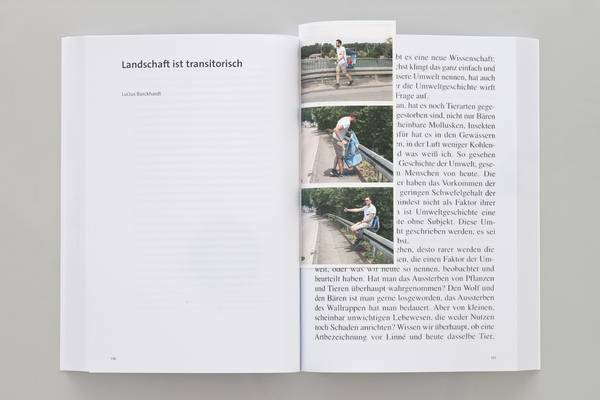 published and exhibited with Mark Pezinger Verlag. 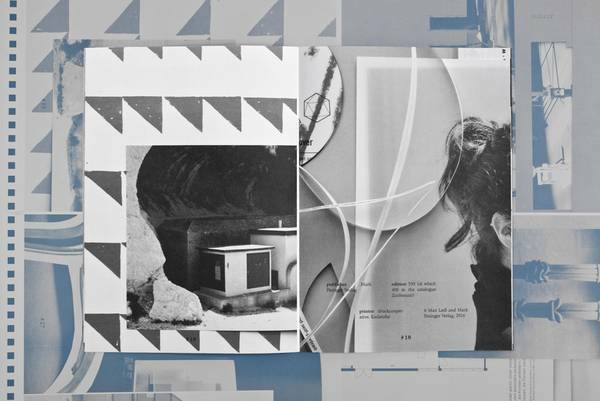 Read more >>, or click on the images for details.